Universal Black Masterbatch is commonly known as a polymer less masterbatch. 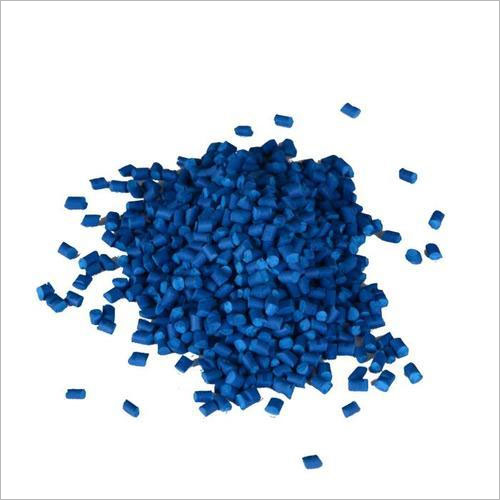 These are widely used in polyolefins and engineering polymers with high pigment loading capacity ranging from 40% to 85%. The loading of the pigments depends upon the color required in the final application. We have all the facilities to custom match these masterbatches faster. 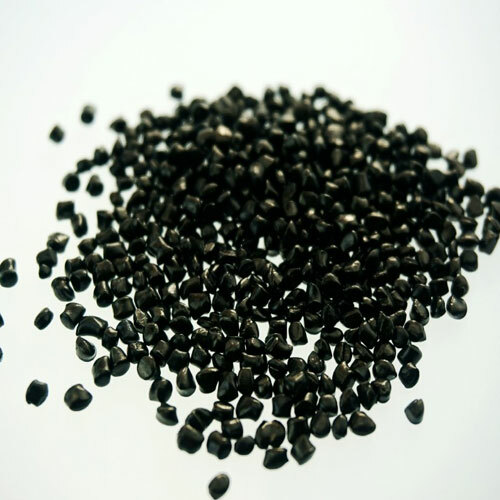 Product Name : Plastics material black masterbatch for universal plastics. 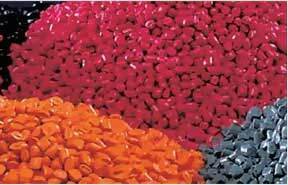 Unicol color Concentrate is the polymer less Masterbatch. It cuts your cost, as Unicol  color concentrate contains high pigment loading from 40 % to 85 % depending on color and final application. So by adding 50 % to 80 % colorant than polymer base master batch. This is how you can save a considerable amount of your present color cost. We do custom match at our lab faster than others. 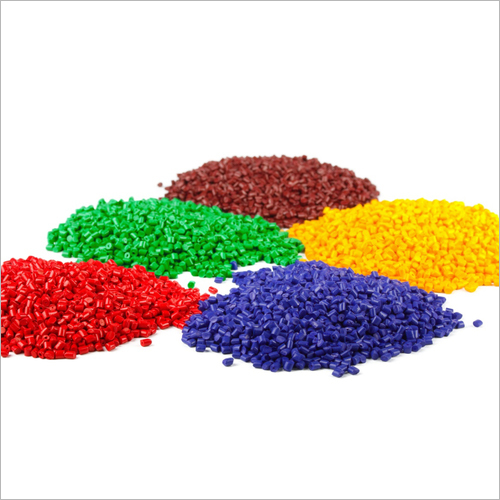 Our color concentrate can be utilized for polyolefin, Engineering Polymers like PE,PP, GPPS, HIPS, PET, PC, PC, ABS, SAN, NYLON, PBT, TPE, TPU, TPR etc. 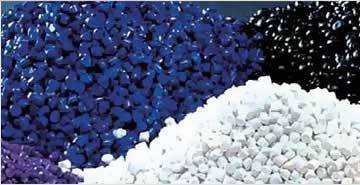 It has no polymer, hence does not change the property of your resin. No exposure to heat, hence processor gets total strength of pigment. No slip additives, so no migration. Surface of molding remains always ready to take PAINT or proper adhesive on it. High pigment content reduces its loading. Lesser the loading, higher is the strength like impact tensile of moldings, flexural etc. Produced from standard pigment$ like Mils. 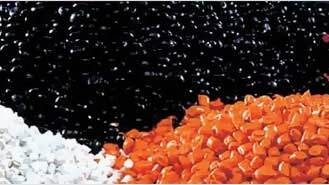 Sudarshan Chemicals which results in to excellent dispersion. We develop the pigment to its full strength at first stage itself. This results into minimum variation within the acceptable range of variation of customer. Universal Masterbatch has lubricating additives which helps to reduce the AMP of the machine, hence helps in increasing of production. General loading is 0.8% to 1% of Masterbatch. Available in both Powder & Pellet form.